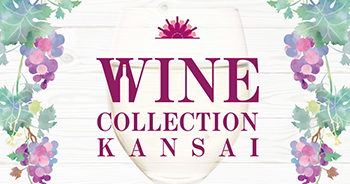 Wine collection Kansai is international trade fair which is focused on B2B and will provide the exhibitors the opportunity for the direct access into the Japanese market. The event covers the whole wine production business. It will be held from tuesday 14th to thursday 16th may at the Osaka Intex Fair. It takes place at the intex fair centre of Osaka. It provides news about the latest trend and innovation concerning wine production. 10:00 - 17:00 (16:00 on the last day). The event is organised by the Osaka International Business Promotion Center.